Happy mid autumn/ mooncake festival ^_^! | Memorable Days : Beauty Blog - Korean Beauty, European, American Product Reviews. Happy mid autumn/ mooncake festival ^_^! Hello lovely readers ^_^! It's the mooncake festival (中秋節)!! Have you all been eating mooncakes? 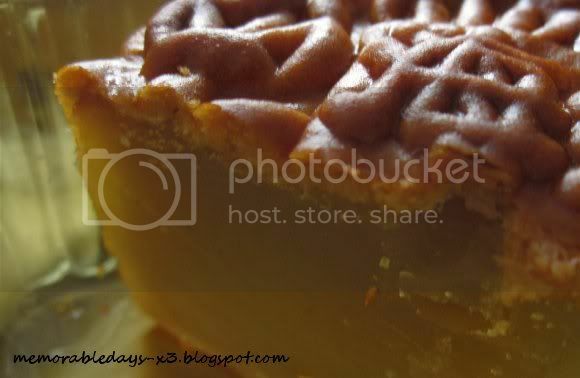 Many people love to eat the mooncakes with egg in it >.<" but I really dislike those! I prefer the normal one, without egg xD. Wow, it looks like the same as the one on the picture o_o It looks so pretty !!! Anyways, Happy mooncake festival everybody ^_^! And which flavor do you prefer? @Mei, happy mooncake festival =D ! 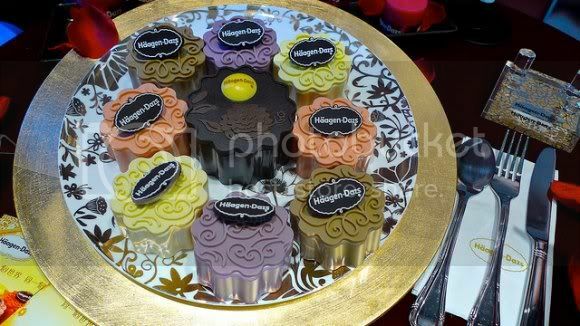 Wahahha ik zie nu pas dat jy ook haagendazs mooncakes heb XD waha! 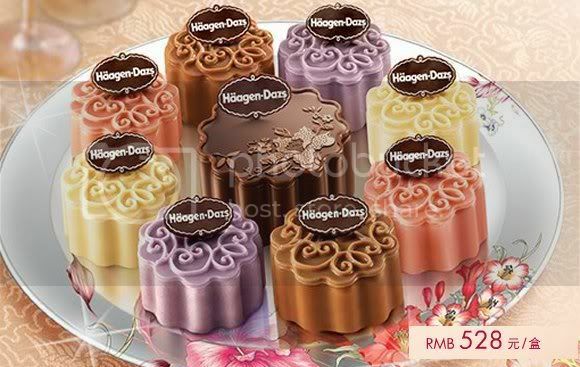 =OOO since when Haagen dazs make mooncake icecream?!?! i want to try! !